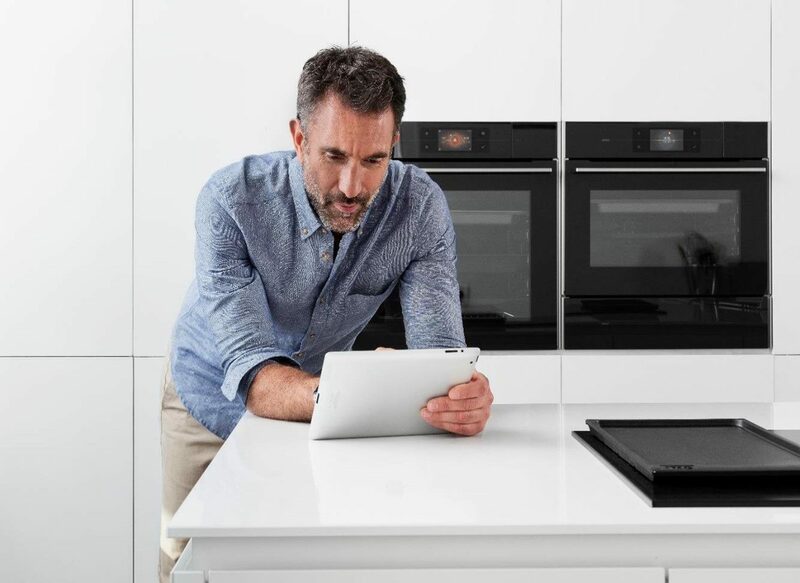 The Gorenje Group company ATAG was chosen by the largest Dutch home investor Syntrus Achmea to fit 44 luxury smart home apartments with ATAG Connect Life smart kitchen appliances. 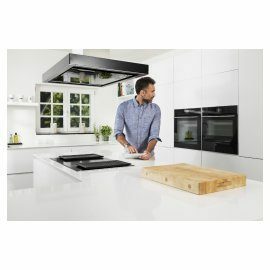 ATAG will launch their connected appliances on the Dutch market by the end of this year, followed next year by the ASKO brand in Denmark. 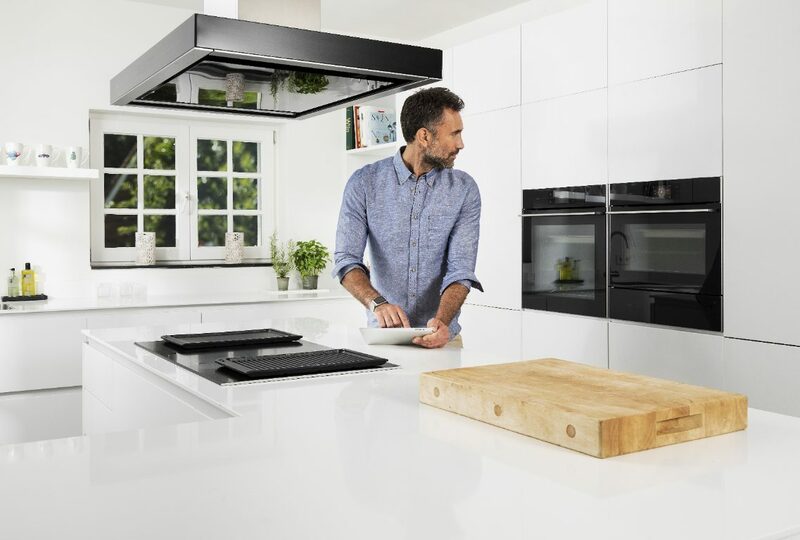 This marks the entry of Gorenje Group in the connected home segment as the ATAG and ASKO experience will later be used for the entire Group connectivity platform. ATAG will fit 41 luxury apartments and 3 city houses with their new Connect Life appliances: hobs, hoods, refrigerators, ovens and later also dishwashers (in 2018). “As this is the first smart home furnishing project in the Netherlands and a growing request for smart homes is expected, it is very important for us to be in this business from the very beginning,” says Jarno Wieland, marketing manager at ATAG Benelux. ATAG Connected appliances with Connect life will allow the user, through the downloadable application for smartphones and tablets, to remotely control and monitor the appliances. The app will be based on the user’s lifestyle, adaptable, and will help the consumer to get the maximum out of the appliances: it will advise how to use the appliances, offer inspiration about cooking, offer a fast service support and will also perform calls to action – the user will get a push notification on his mobile device when the appliance requires attention (e.g. changing the filter of the hood). Developing new services for the consumers, including voice controlled virtual kitchen assistants, will be a constant, ongoing process with Connect Life. ATAG is presenting their Connect Life appliances at this month’s house fair at the company headquarters in Duiven, Netherlands. For the first year they will be available through selected ATAG premium dealers. The appliances will be installed by ATAG service engineers who will also demonstrate the Connect Life features at the consumer’s home. “By direct valuable feedback we will be able learn and improve the possible glitches fast and also complete and upgrade services. This experience will then be used for the implementation of the entire Gorenje Group connected appliances platform,” says Wieland, emphasizing the excellent collaboration of the international Gorenje Group team, responsible for digital transformation in the Group. To provide connected appliances and supporting services, extensive and complex development activities are running within Gorenje Group. Implementing wi-fi technology on appliances, establishing communication between appliances, home network, cloud infrastructures and application on mobile devices represent development based on the knowledge of internal experts of R&D electronics and IT, with the support of key global players in the field of digitalisation. Rok Grudnik, Gorenje’s Category Management Laundry Care and Product Planning Director, points out that content creation for the mobile application for smart appliances is related to the efforts of Marketing, Design, R&D, Category Management, IT and Aftersales teams. “Currently we are entering final stages of integrations and verifications to enable by the end of this year the beginning of production of connected appliances and deliverables of mobile application and service contents,” says Grudnik.